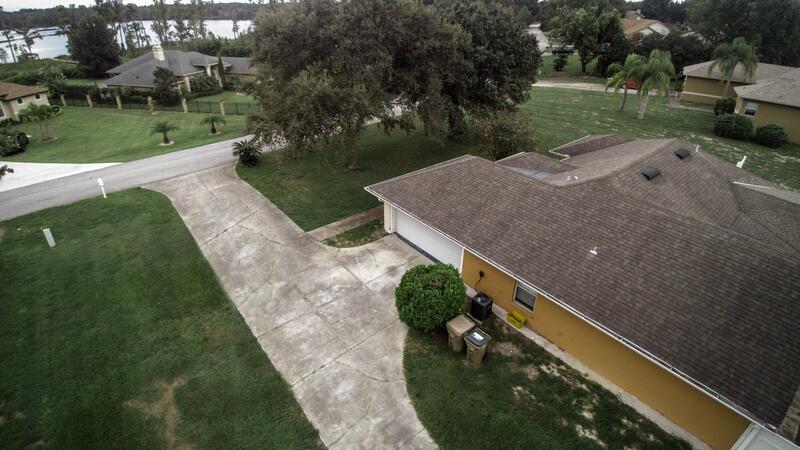 Take Lake Louisa Rd down and make a left onto Lake Susan Ct. then make a right onto Audubon Lane. 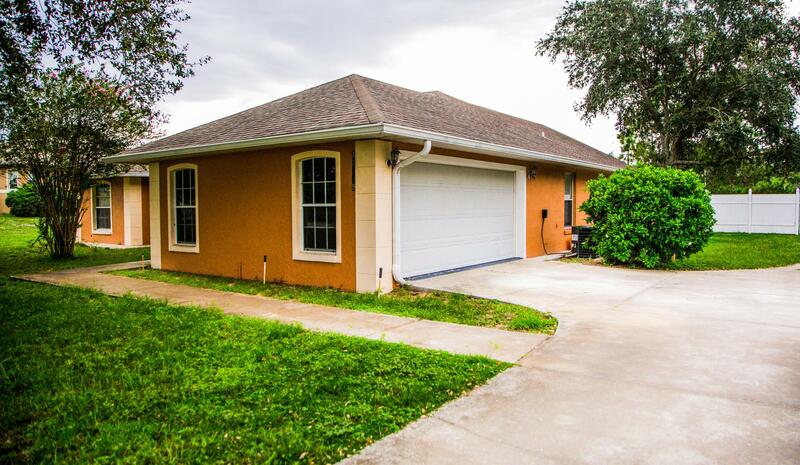 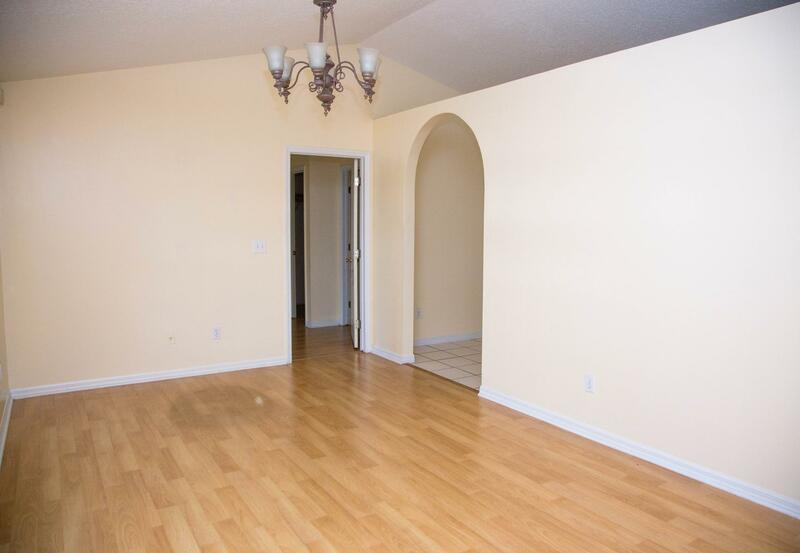 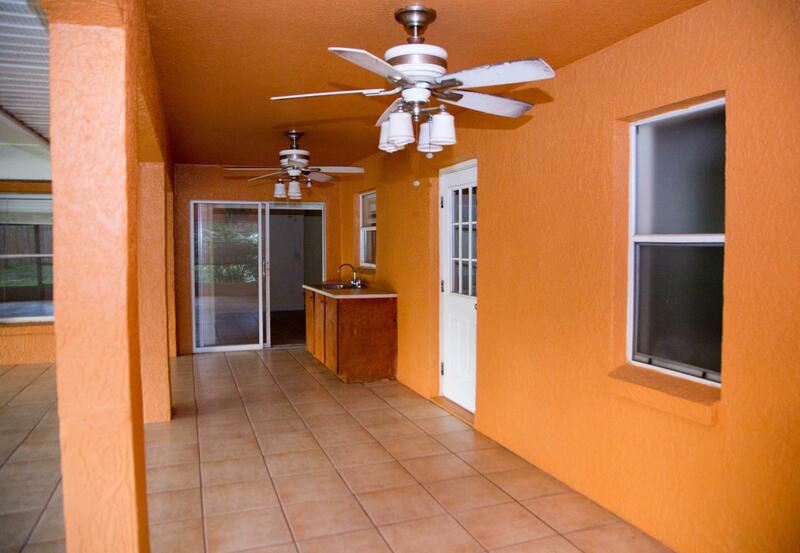 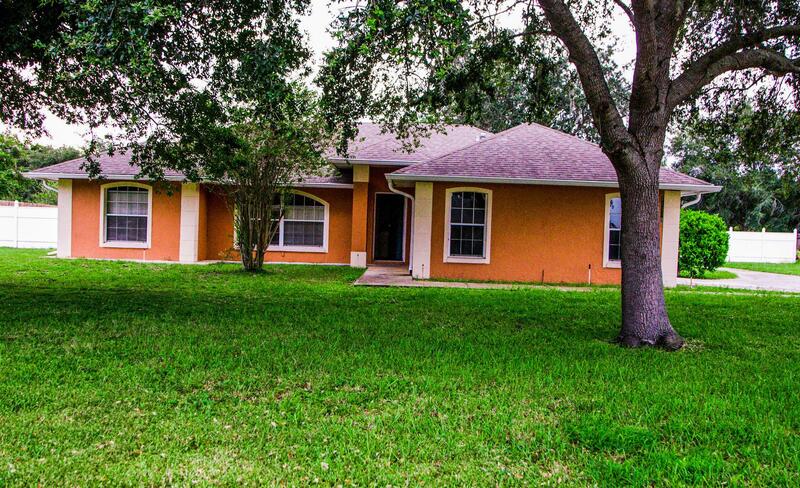 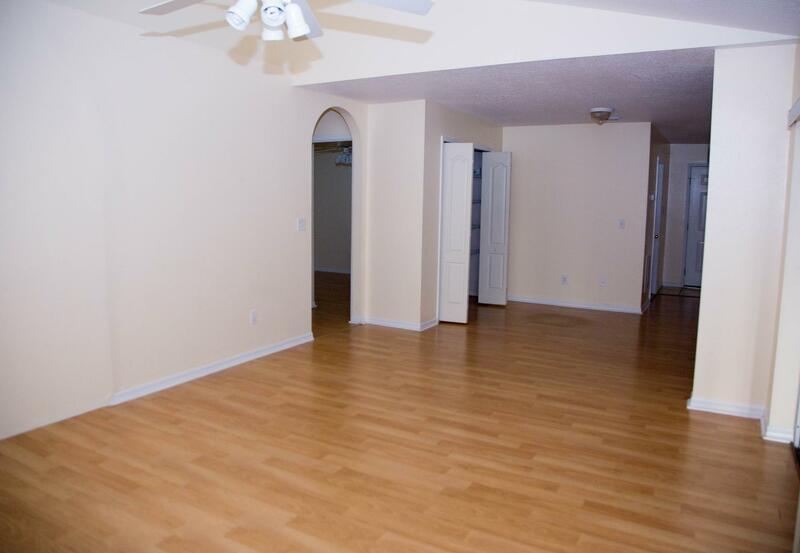 Come view this spacious home which offers a 3 bed 2 bath. 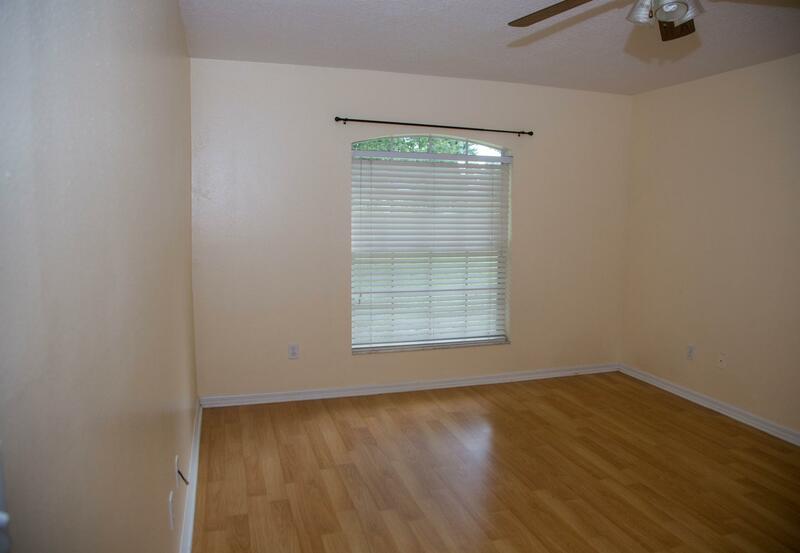 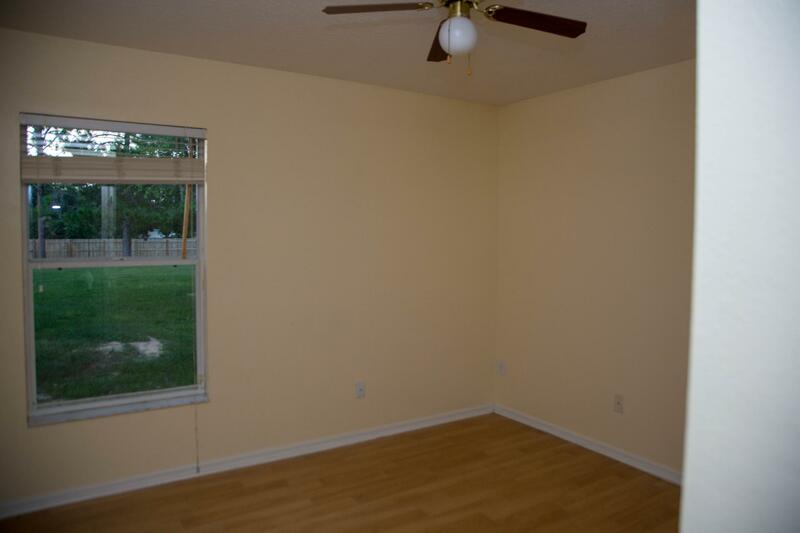 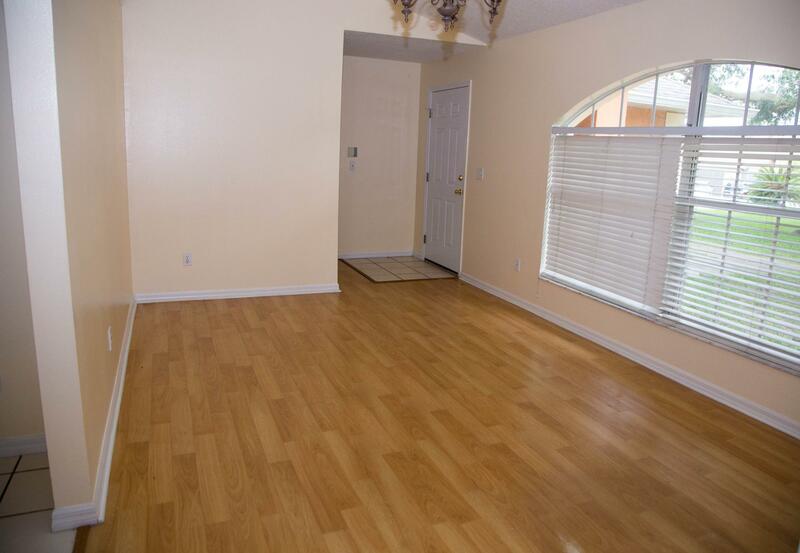 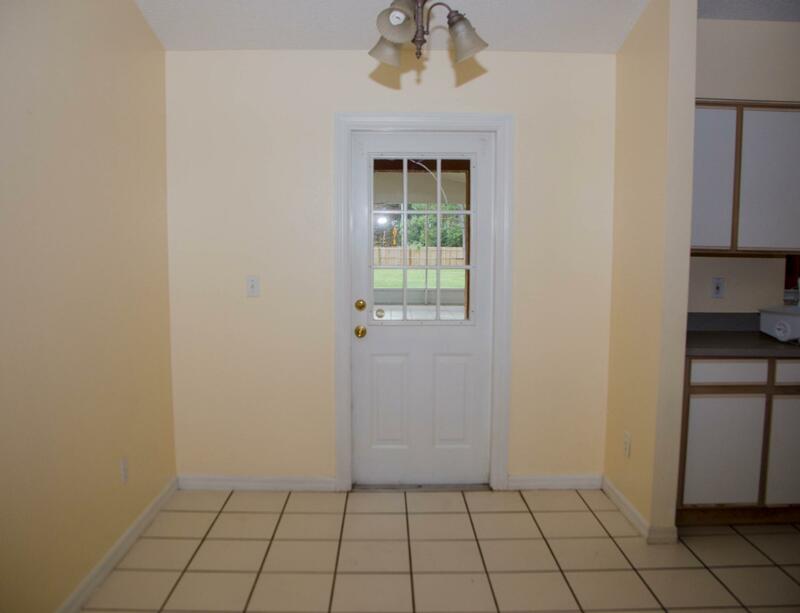 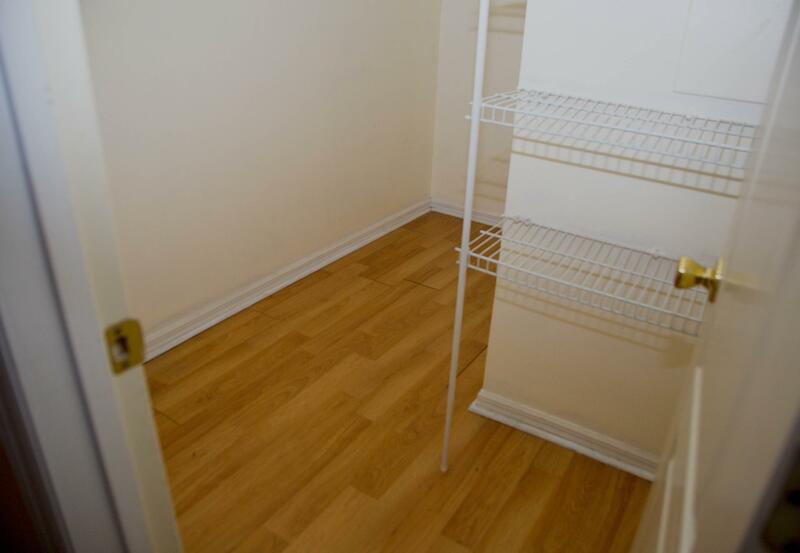 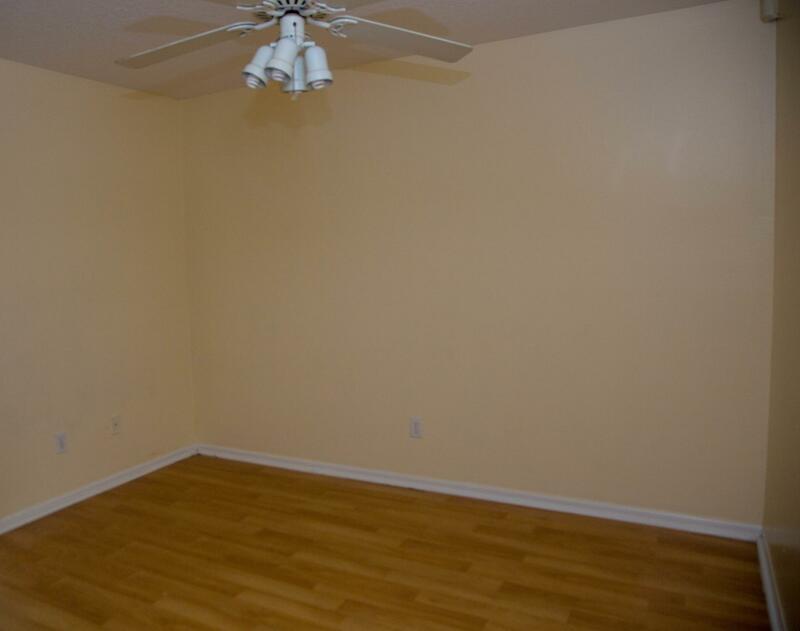 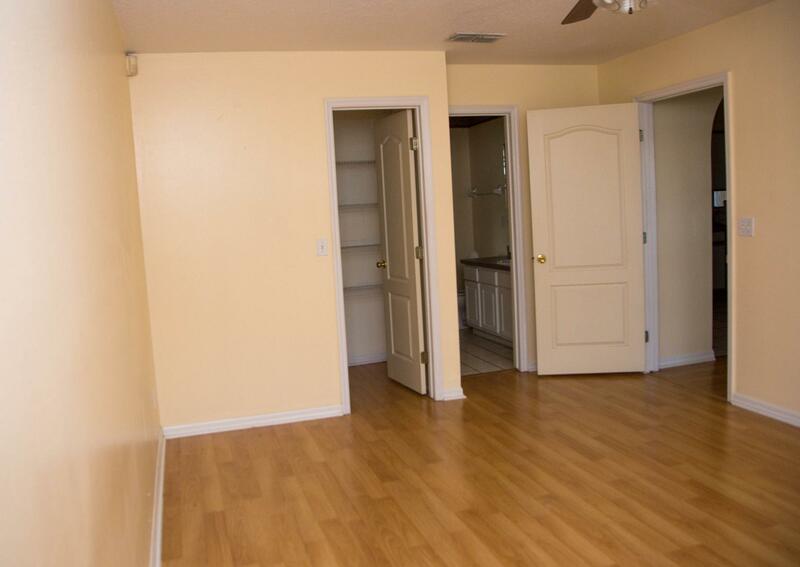 The floors are hardwood laminate and windows have blinds. 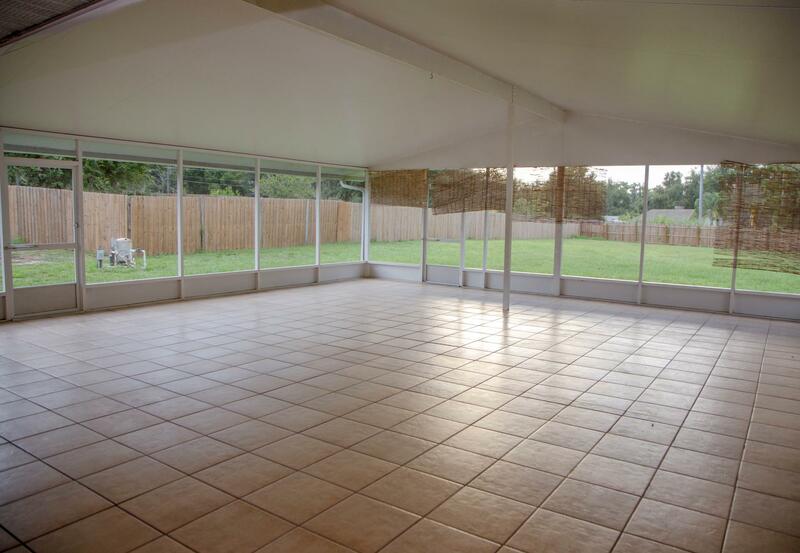 The back patio porch is screened in and has enough space for a large party. 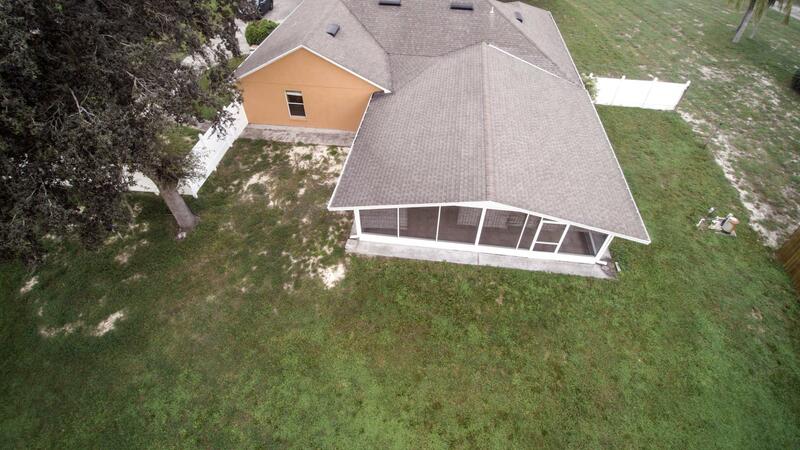 Large partially fenced in yard.